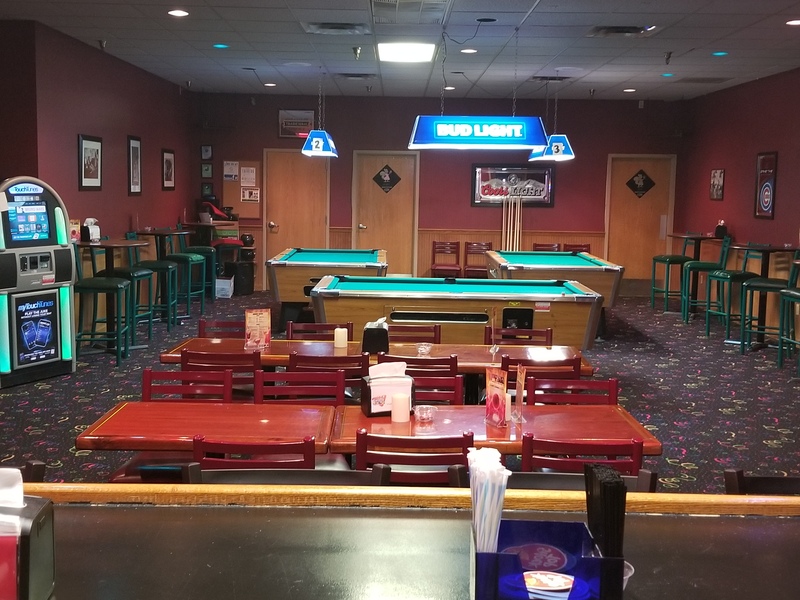 The 11th Frame Bar & Grill is the place to be whether you are just looking to hang out and let loose, or you are looking to feed the team after the big match. 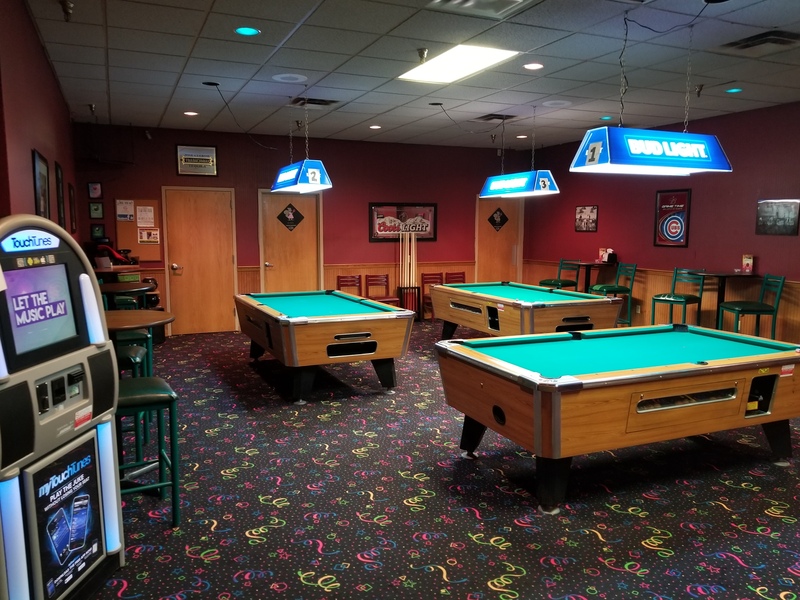 We cater to all your entertainment needs with Pool Tables, Dart Boards, a TouchTunes Jukebox, and of course, adult beverages. 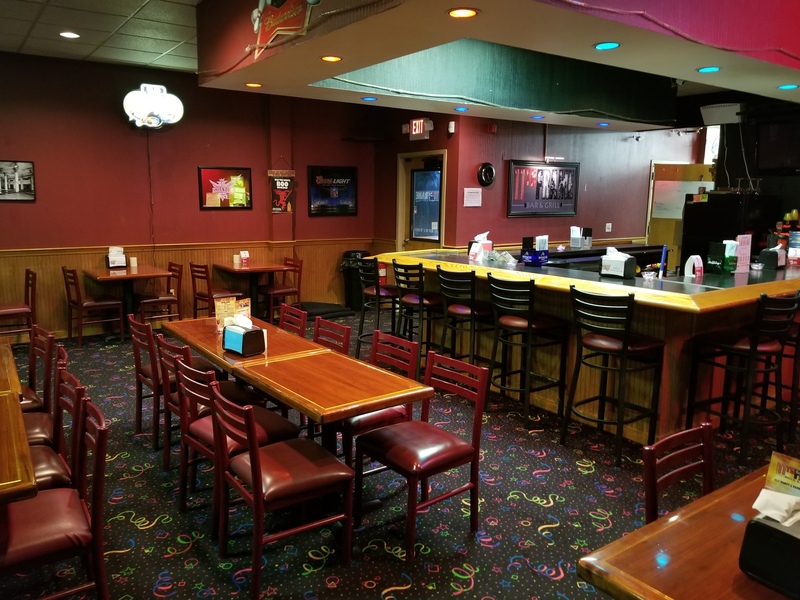 Our food menu features our homemade pizzas, fresh off the grill burgers, and a large assortment of sandwiches and hot appetizers. All cooked to ordered and delivered to your lane. Want to feed a large group? 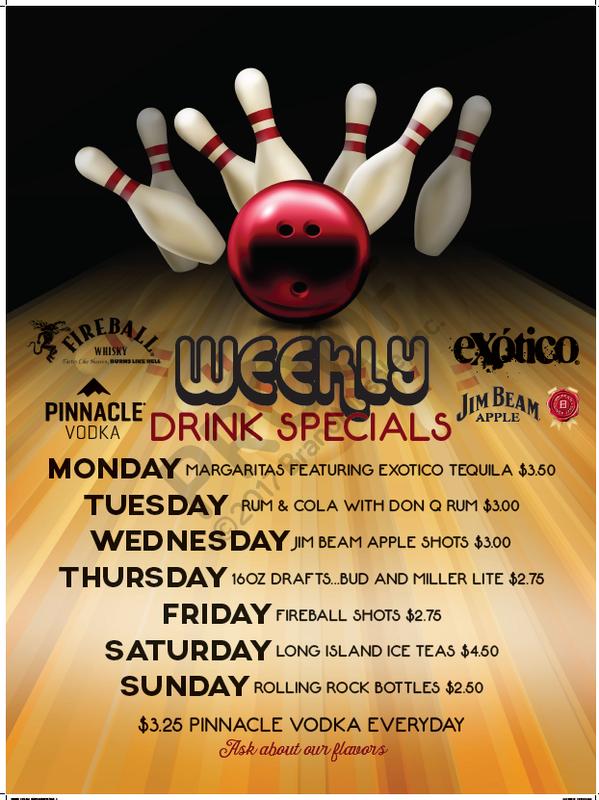 Let our catering service handle it for you!